David W. Hall was senior pastor of Midway Presbyterian Church in Powder Springs, Georgia, from 2003 to 2008. He founded the Kuyper Institute and the Center for the Advancement of Paleo-Orthodoxy in Oak Ridge, Tennessee, in 1994. 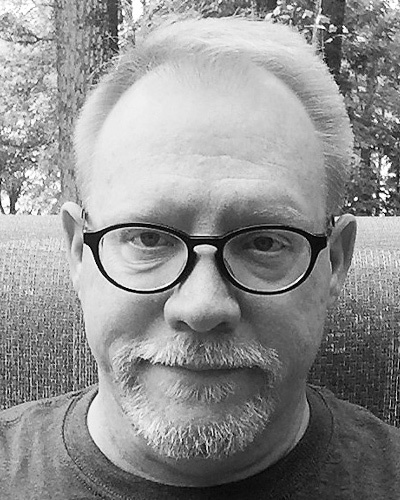 George C. Hammond (M.Div., Westminster Theological Seminary; D.Min., Gordon-Conwell Theological Seminary) is the pastor of Bethel Presbyterian Church in Leesburg, Virginia, and a teaching fellow of the C. S. Lewis Institute Fellows Program. John D. Hannah (BS, Philadelphia College of Bible; ThM, ThD, Dallas Theological Seminary; MA, Southern Methodist University; PhD, University of Texas at Dallas) is research professor of theological studies and Distinguished Professor of Historical Theology at Dallas Theological Seminary. J. Porter Harlow (J.D., University of South Carolina School of Law; LL.M., U.S. Army Judge Advocate General’s Legal Center and School; M.A.R., Reformed Theological Seminary) recently retired as a lieutenant colonel in the U.S. Marine Corps, where he served as an operational law attorney—including serving as an associate professor of international and operational law at the U.S. Army Judge Advocate General’s School in Charlottesville, Virginia. 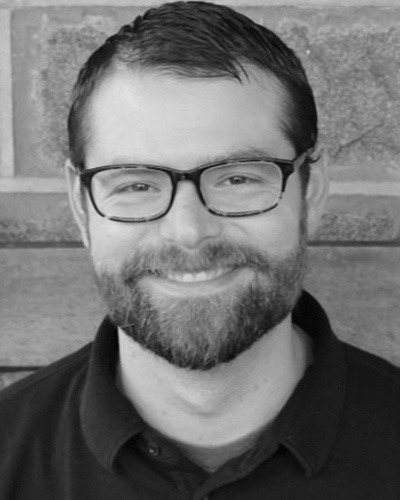 Matthew P. Harmon (MDiv, ThM, Westminster Theological Seminary) is pastor of Christ Presbyterian Church (ARP) in Grove City, Pennsylvania. 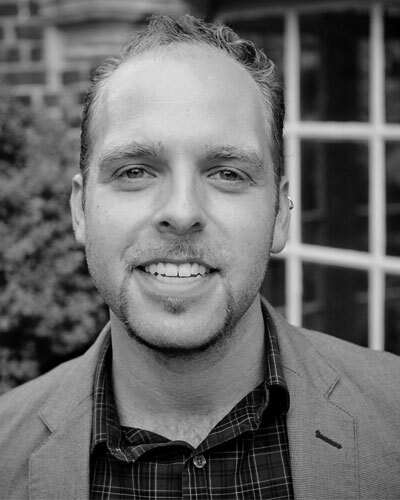 Spencer Harmon is pastor of Vine Street Baptist Church in Louisville, KY. He is married to Taylor Harmon and has two daughters, Melody and Harper. He writes with his fellow author, Sean Perron, on their website, www.unspokenblog.org. 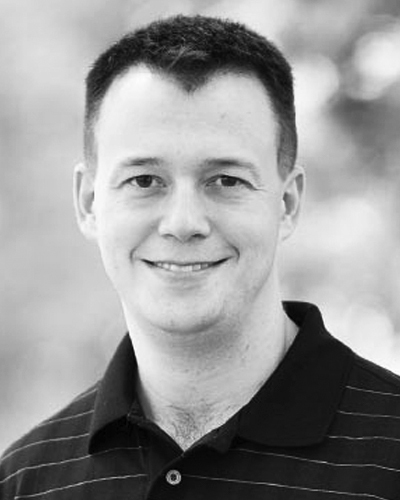 Ethan Harris (BA, ThM) served as a resource consultant and director of conferencing at Ligonier Ministries for five years, following eight years’ service in the US Army. He is a graduate of Western Baptist College and has studied at Reformed Theological Seminary. 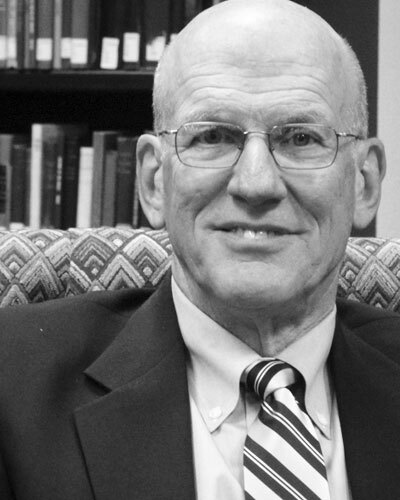 D. G. Hart studied American history at the Johns Hopkins University and has served as director of the Institute for the Study of American Evangelicals at Wheaton College and academic dean and professor of church history at Westminster Seminary in California. He is currently visiting assistant professor of history at Hillsdale College. John D. Harvey (ThD, Wycliffe College, University of Toronto) is professor of New Testament and Greek at Columbia International University’s Seminary & School of Missions in Columbia, SC. His previous books are Listening to the Text: Oral Patterning in Paul’s Letters and Greek is Good Grief: Laying the Foundation for Exegesis and Exposition. He is a teaching elder in the Presbyterian Church in America. Ray E. Heiple Jr. (M.Div., Reformed Presbyterian Theological Seminary; D.Min., Reformed Presbyterian Theological Seminary) is the senior pastor of Providence Presbyterian Church (PCA) in Robinson Township, Pennsylvania. 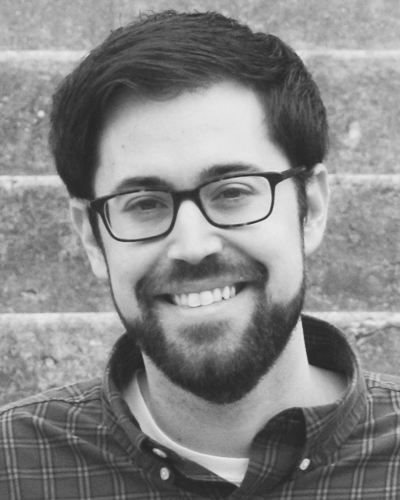 Paul K. Helseth (MA, Wheaton Graduate School; PhD, Marquette University) is associate professor of Christian thought at Northwestern College in St. Paul, Minnesota, where he has taught for nine years. 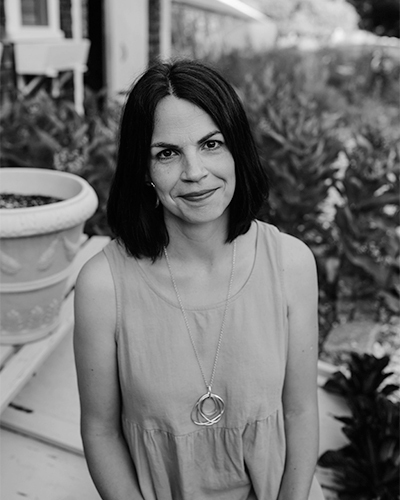 Marissa Henley is a cancer survivor who writes and speaks about faith, friendship, God’s character, and suffering. She lives in Arkansas with her husband, three children, and one disobedient dog. She would love to connect with you at www.marissahenley.com. Ethel Herr was a writer, teacher, historian, and author of the Reformation fiction books known as the Seeker Series. 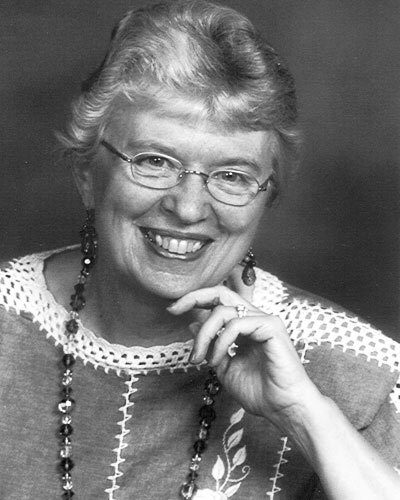 She was an active member of the Institute for Historical Studies and taught seminars on writing and research. 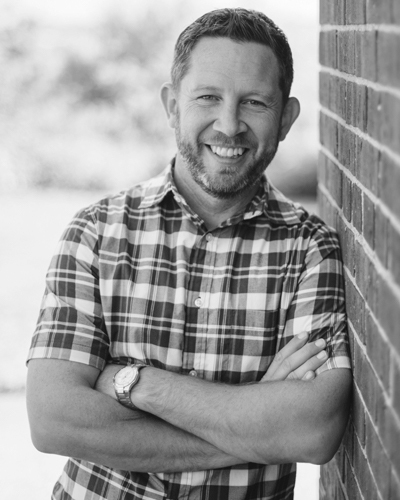 Pierce Taylor Hibbs (MAR, ThM, Westminster Theological Seminary) is associate director for theological curriculum and instruction in the Theological English Department at Westminster Theological Seminary. W. Andrew Hoffecker (MDiv, Gordon-Conwell Theological Seminary; PhD, Brown University) is emeritus professor of church history at Reformed Theological Seminary, Jackson. 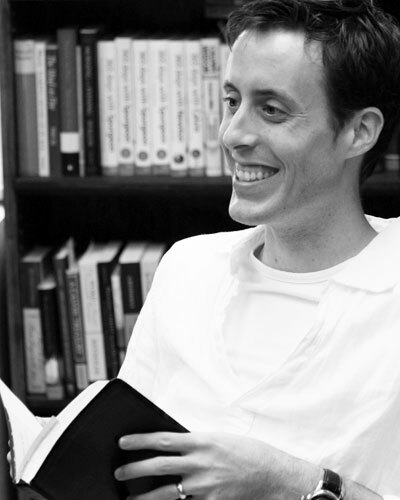 Cale Horne (MA, University of South Carolina; PhD, University of Georgia) is associate professor of political studies at Covenant College in Lookout Mountain, Georgia, where he has taught since 2011. 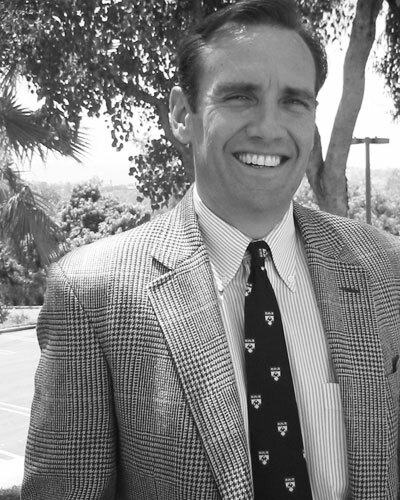 Michael S. Horton (PhD, Wycliffe Hall, Oxford, and the University of Coventry) teaches apologetics and historical theology at Westminster Theological Seminary in California. He is the author of nine books and the editor of four. Wayne Duguid Houk is the events director and conference planner at the Christian Counseling and Educational Foundation in Glenside, Pennsylvania. Deborah Howard divides her time between nursing and writing. A student of the Bible, Deborah finds joy in service to others in the various ministries in which she is involved. Stephanie O. Hubach is research fellow in disability ministries at Covenant Theological Seminary and visiting instructor in the seminary's educational ministries program. Previously she was the director of Mission to North America's Special Needs Ministry. 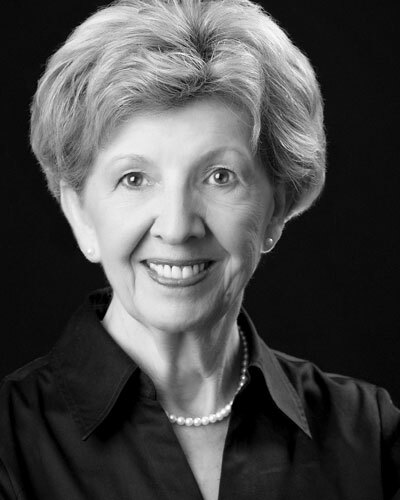 Susan Hunt lives by writing and is the author of many bestselling books. 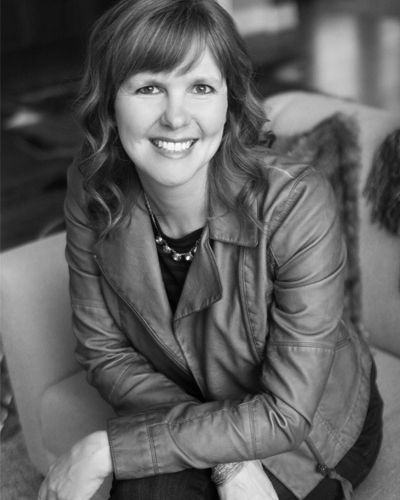 She has degrees from the University of South Carolina and Columbia Theological Seminary and is called to speak each year at conferences around the world. 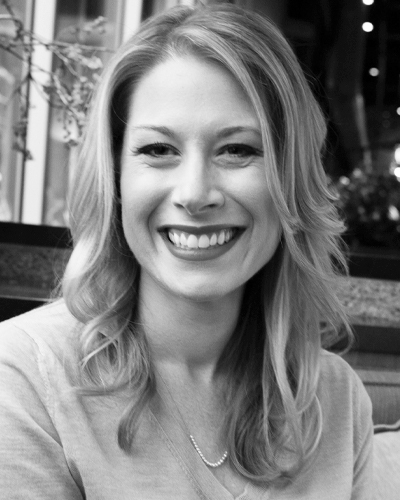 Abby Ross Hutto is the director of spiritual formation at Story Presbyterian Church in Westerville, Ohio. 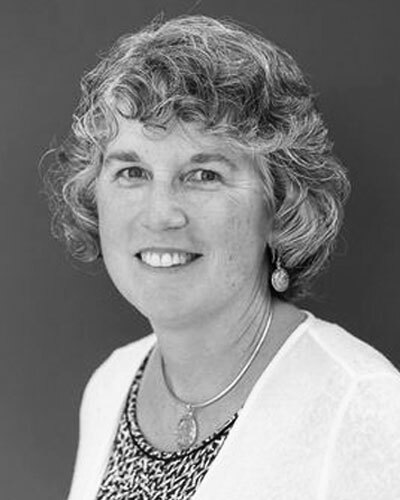 She also works as a group leader and trainer for Parakaleo, a nonprofit that comes alongside women in ministry. You can connect with Abby at www.godforusministries.com. 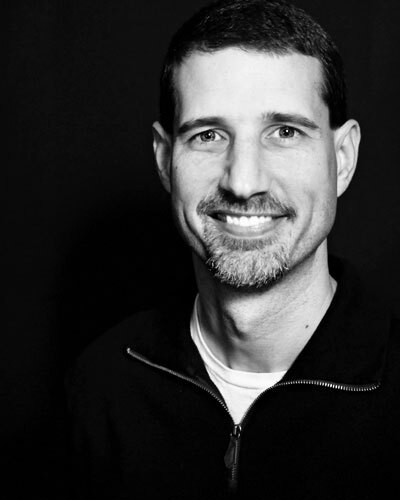 Daniel R. Hyde (ThM, Puritan Reformed Theological Seminary) is the pastor of the Oceanside United Reformed Church in Carlsbad/Oceanside, California, and is the author of several books including Welcome to a Reformed Church, With Heart and Mouth, and In Living Color.